"The story of the extraordinary people who changed our world." Fat Man and Little Boy is an American dramatic movie, distributed by Paramount Pictures, which premiered in 1989. The movie starred Paul Newman and John Cusack and retold the story of The Manhattan Project, the 1940s government program to create the atomic bomb. 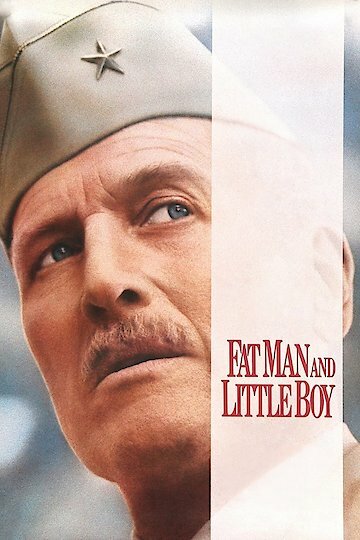 Fat Man and Little Boy was written and directed by Ronald Joffe. Fat Man and Little Boy is currently available to watch and stream, download, buy on demand at Amazon Prime, Amazon, Vudu online.